East Dennis Oysters™ would like to help you celebrate your occasion. 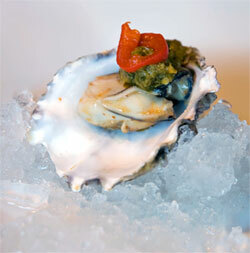 Whether it’s a wedding or just a cook out, we will be there to serve up the freshest oysters from our farm. We’ll even let you come to the farm and pick out your own oysters. They’ll be put in their own crate while they continue to mature leading up to your function.